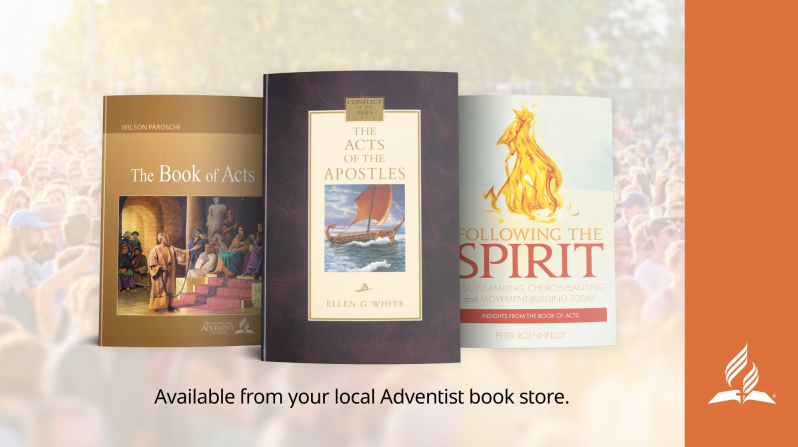 The book of Acts is inspiring, addressing many of the issues facing the church—and providing exciting illustrations of the impact of following Jesus’ methods of disciple-making and movement building. 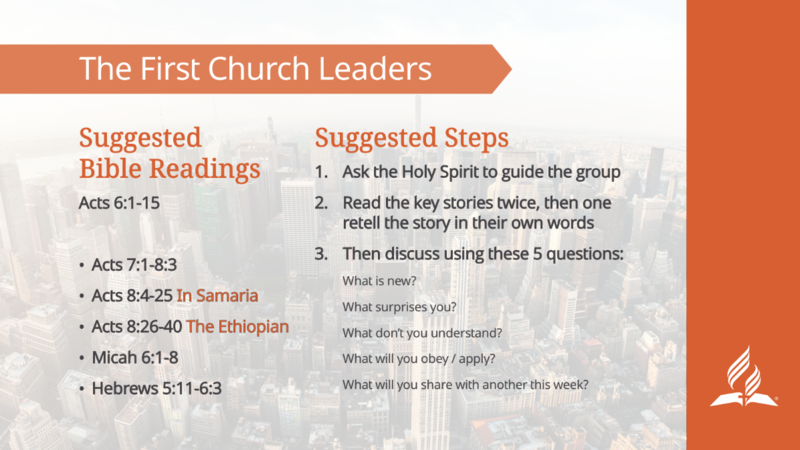 It is also the classic authoritative manual on church planting. 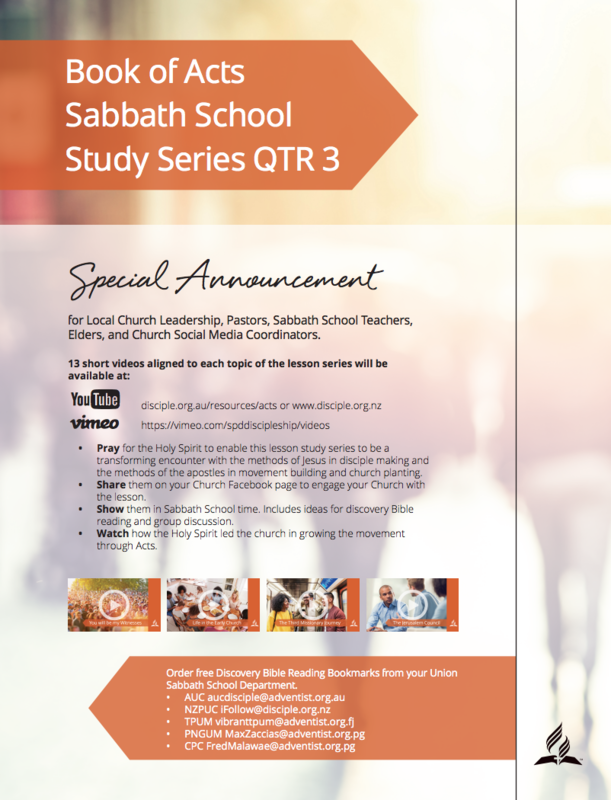 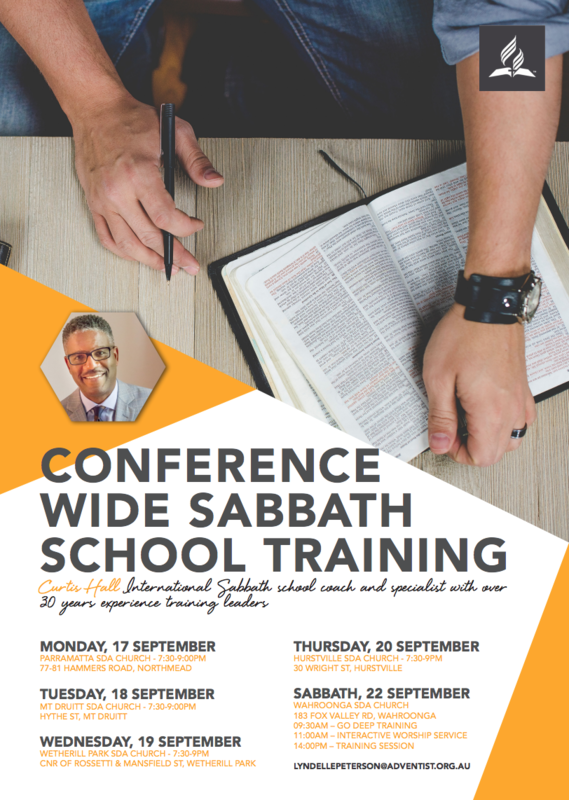 Explore weekly insights into the 3rd quarter 2018 Sabbath School on the book of Acts presented by 13 different pairs of ministry partners across the South Pacific Division. 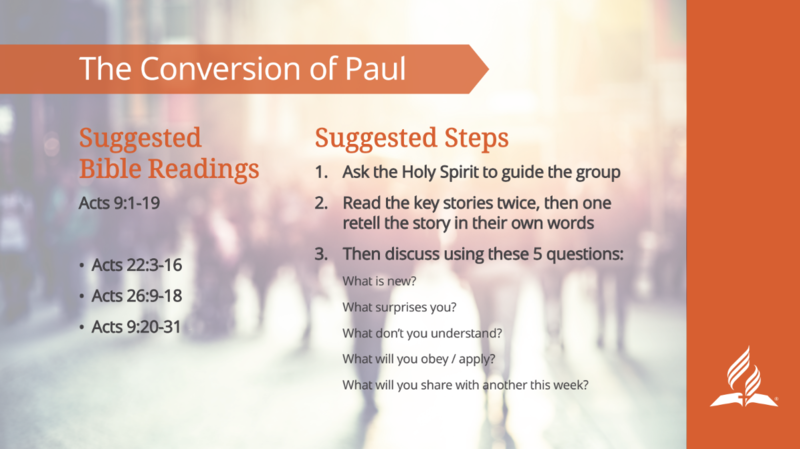 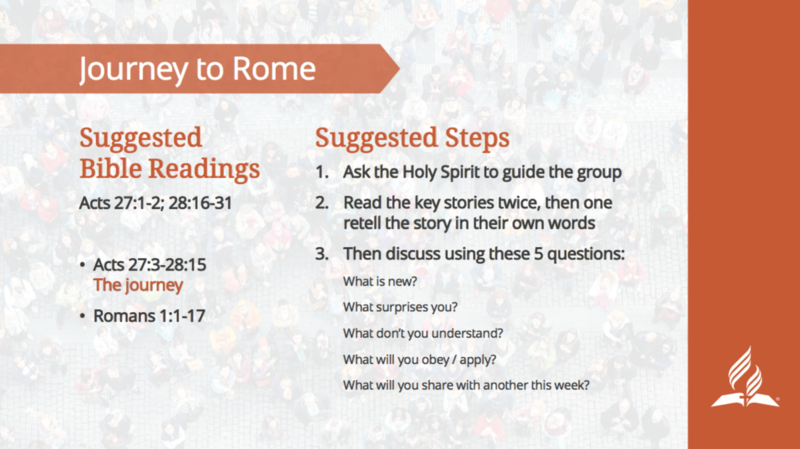 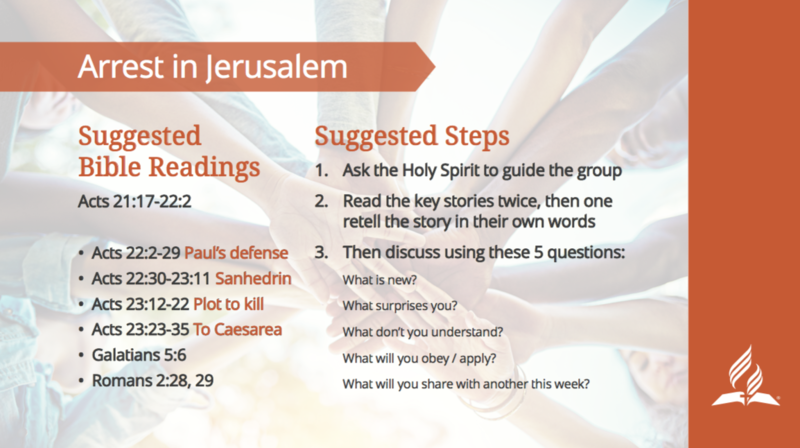 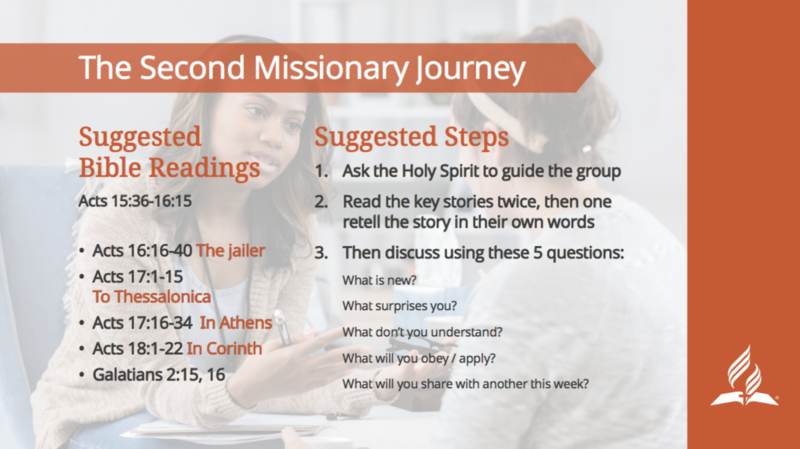 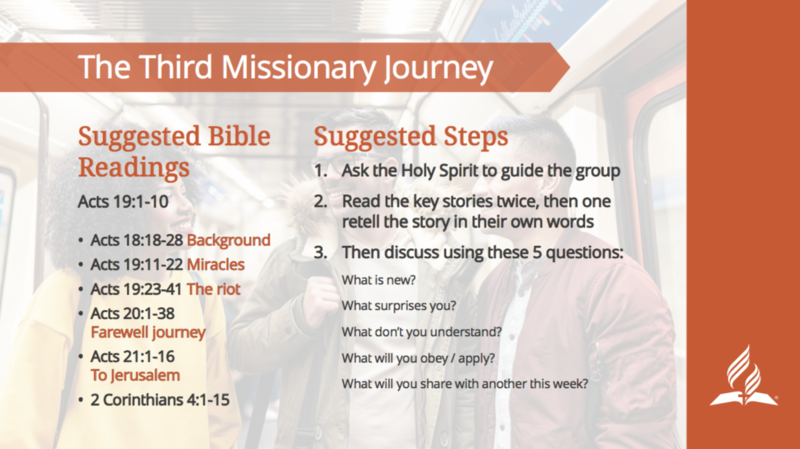 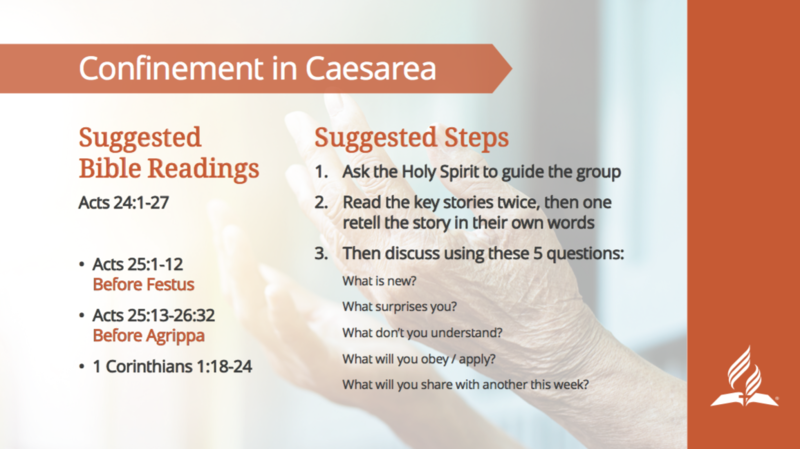 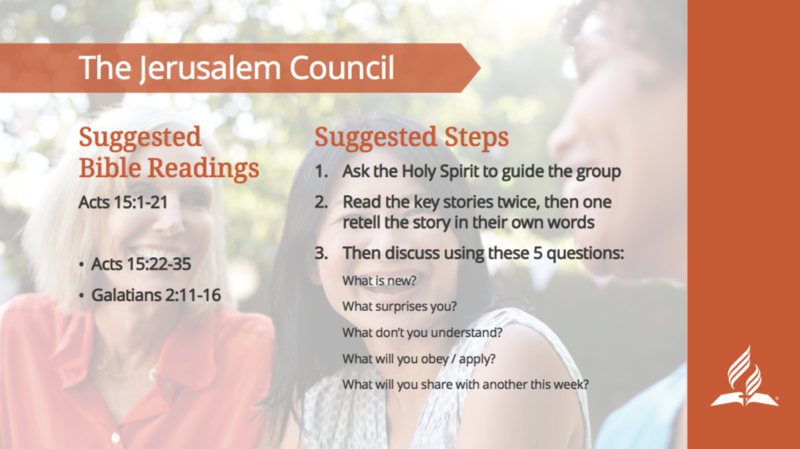 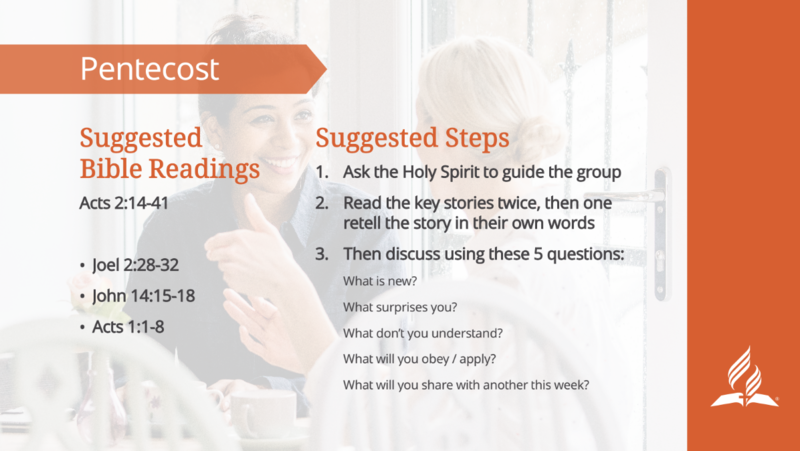 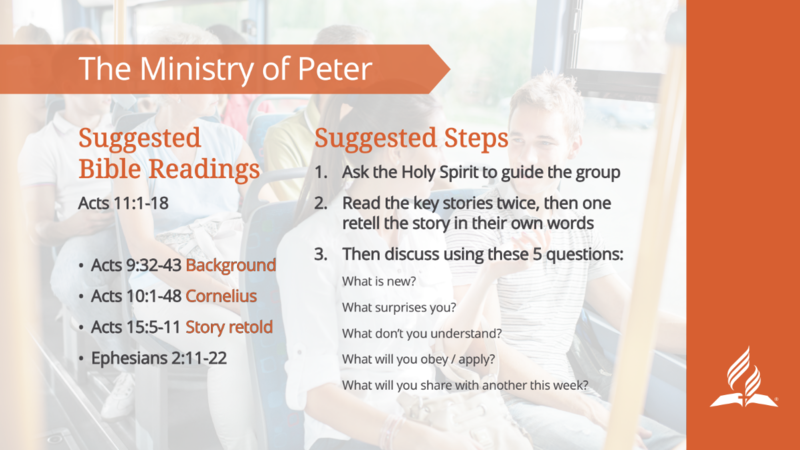 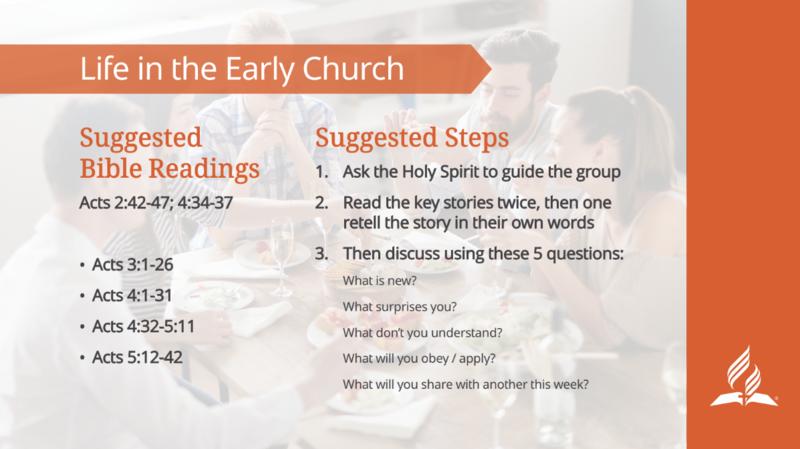 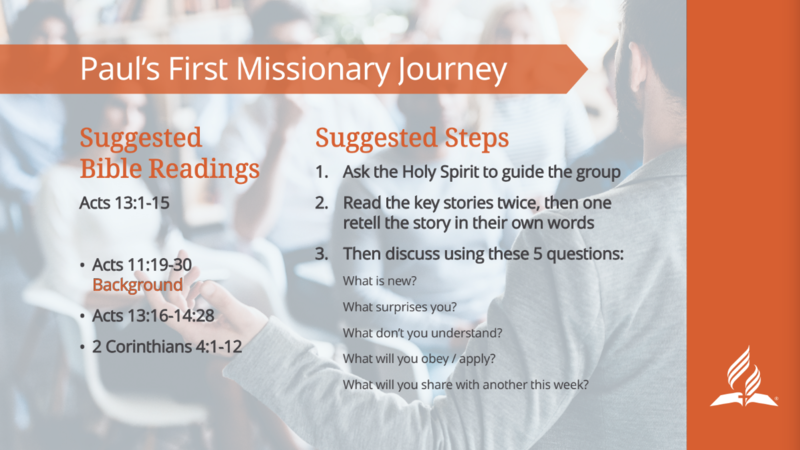 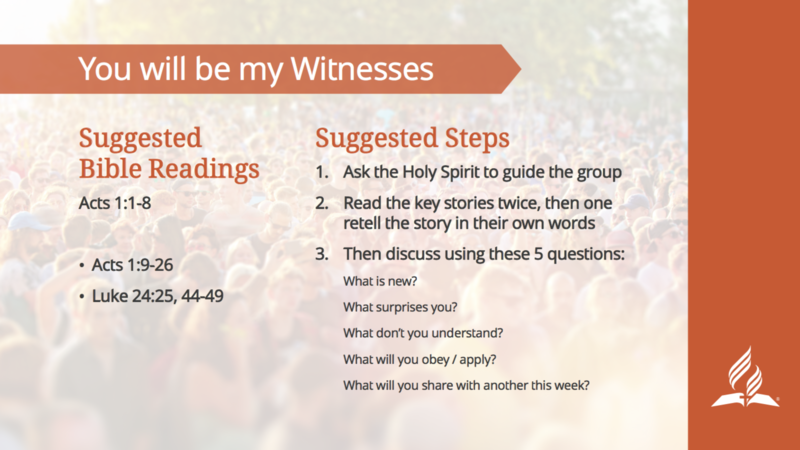 In addition these videos can be used as small group conversation starters when studying the book of Acts or training on church planting and discipleship.